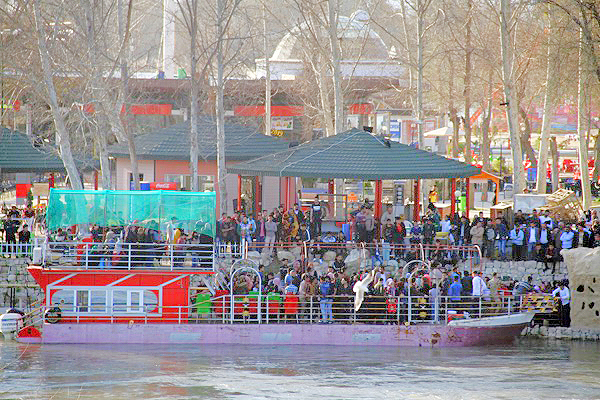 MOSUL (Iraq): Almost 100 people, mostly women and children, died Thursday as a ferry packed with families celebrating Kurdish New Year sank in a swollen river in the former jihadist stronghold of Mosul, in Iraq’s worst accident in years. Almost 100 dead as Iraq ferry sinks on holiday trip 0 out of 5 based on 0 ratings. 0 user reviews.